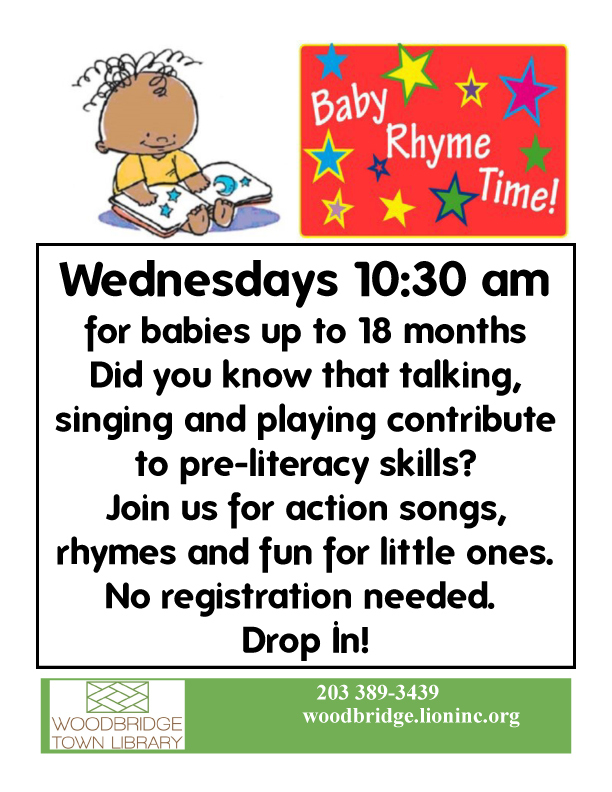 Join us for songs, rhymes, and fun for little ones. Ages 0-18 months. This program lasts a half hour. Please plan to arrive on time!